- 3 "Slot Release 100" in a set is now on sale for 5 Gems! - Luxurious with EX Skill Ring and help to evolve comes in a set now available! 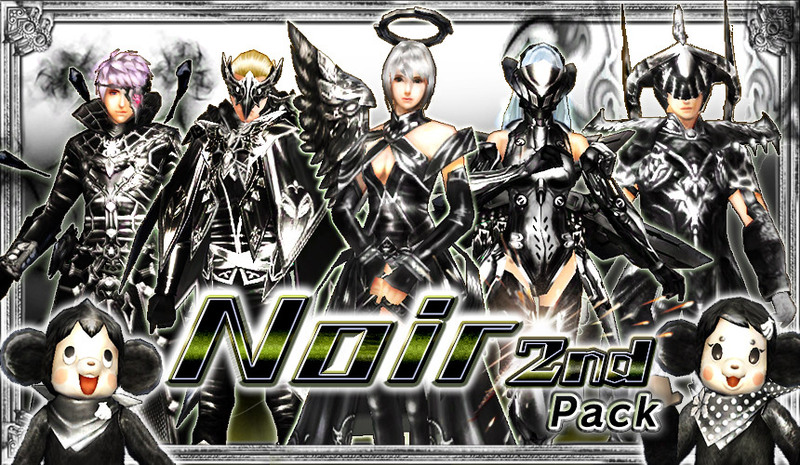 - [50% OFF]"Noir Avatar" "Noir 2nd Avatar" on sale! 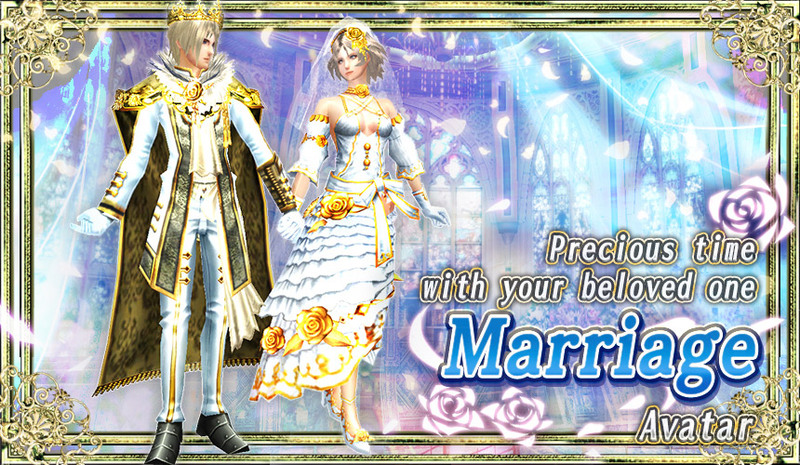 - "Marriage Avatar" now available!3 "Slot Release 100" in a set is now on sale for 5 Gems! 3 "Slot Release 100" in a set is now on sale for 5 Gems! After purchase, 3 "Slot Release 100" will be delivered in the shop box! Take this chance to use it! * Can be purchased 10 times for each account. Luxurious with EX Skill Ring and help to evolve comes in a set now available!We will help you evolve the EX Skill Ring ! 1 spin for 15 Gems, you can get 1 "Crescent Ring","Light Crystal-Sharp" and "Light Crystal-Hard" according to the total number of spins! Also, it will help you to get EX Skill Ring ! "Evolution Gangue x10" comes in a set for the 1st spin! Take this chance to use it! 15 Gems per "Spin x1"
* Can be purchased 4 times for each account. * The items won until the 4th spin will be shown on the [Item List] column, but the winning line-up will change according to the total number of spins. 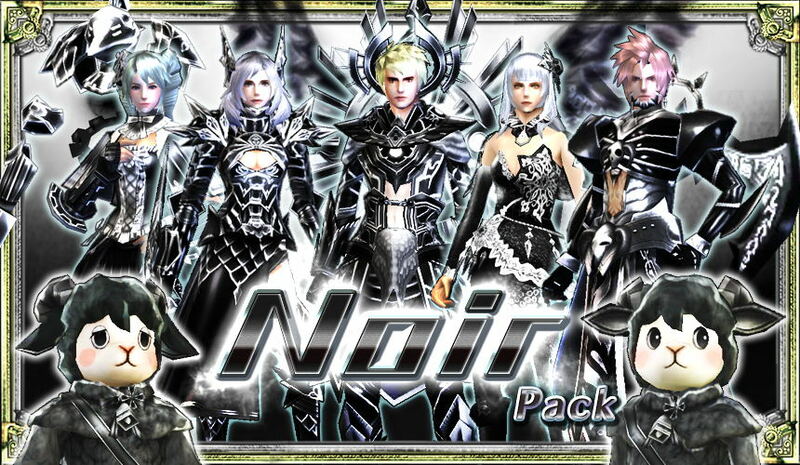 [50% OFF]"Noir Avatar" "Noir 2nd Avatar" on sale! The regular price is 50 Gems for Spin x10, but this time it's available with 25 Gems for Spin x10! 25 Gems per "Spin x10"
* ''Noir 2nd Avatar'' and ''Noir 3rd Avatar'' will not be included in Product line-up. * ''Noir Avatar'' and ''Noir 3rd Avatar'' will not be included in Product line-up. The following item(s) will be closed for sale after the Shop updates held today.